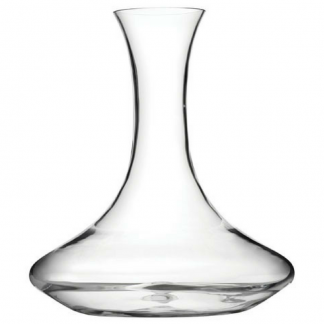 Why Promotional Carafes and Decanters? 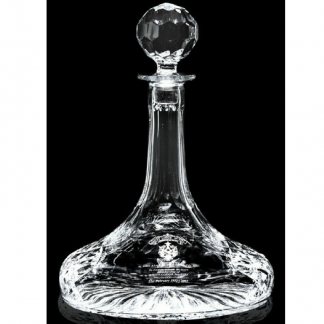 Our range of promotional carafes and decanters will help raise your brand awareness every time you serve a drink. 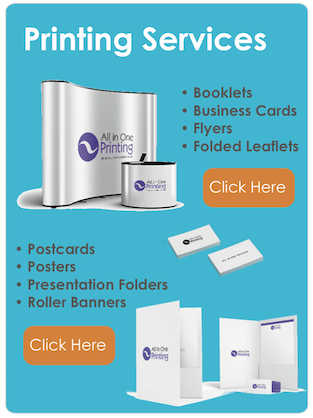 Whether you’re hosting a meeting, conference or event, we have an option that will suit any occasion. 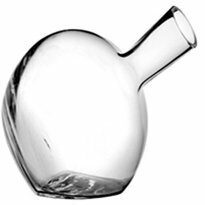 In fact, personalising carafes and decanters also turns them into lovely corporate gifts. 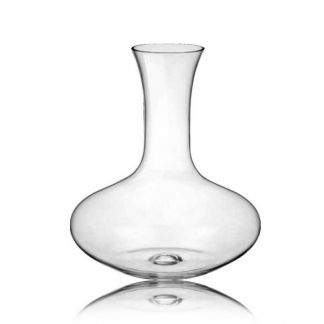 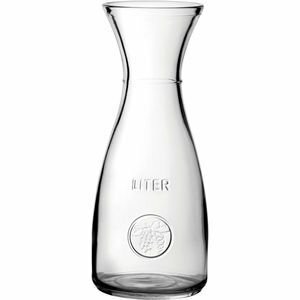 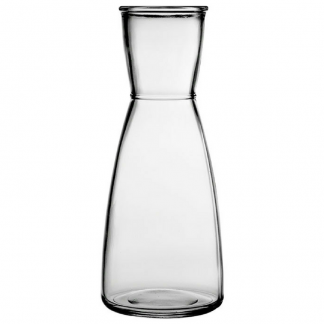 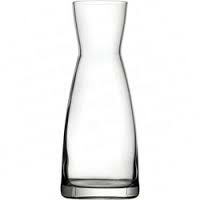 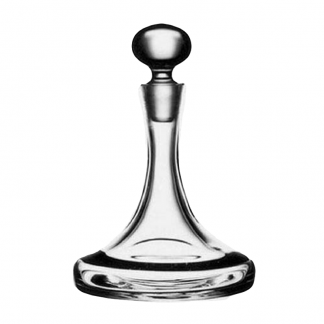 Our range of carafes and decanters which are bound to suit your brand image. 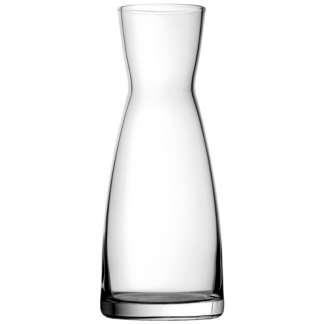 You can choose from our traditional shapes, contemporary or decorative designs to hold any kind of cold beverage. 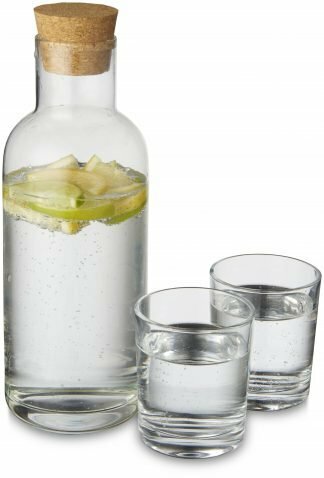 Furthermore, showcase your logo or strapline on any of these promotional glassware items with etching, engraving or even printing branding options. 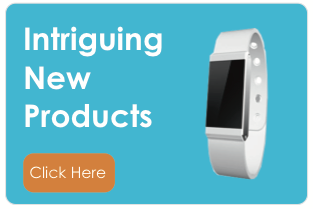 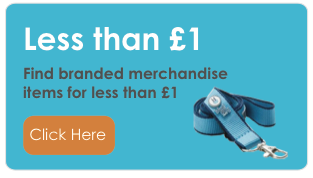 Whichever option you choose to take, All In One Merchandise has a great range of choices at a great value.